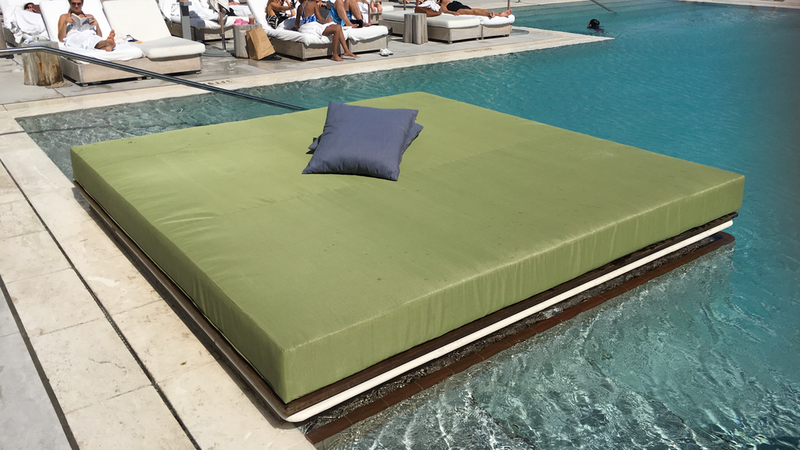 We offer our very own custom design daybeds & lounge chairs in Kebony® wood. Kebony comes with a 30 year manufacturers warranty. All stainless steel hardware. We can taylor the design to fit any brand. Want a modern sleak lounge, or more of a classical design.